How do we achieve our Signature Eyelash Designs? 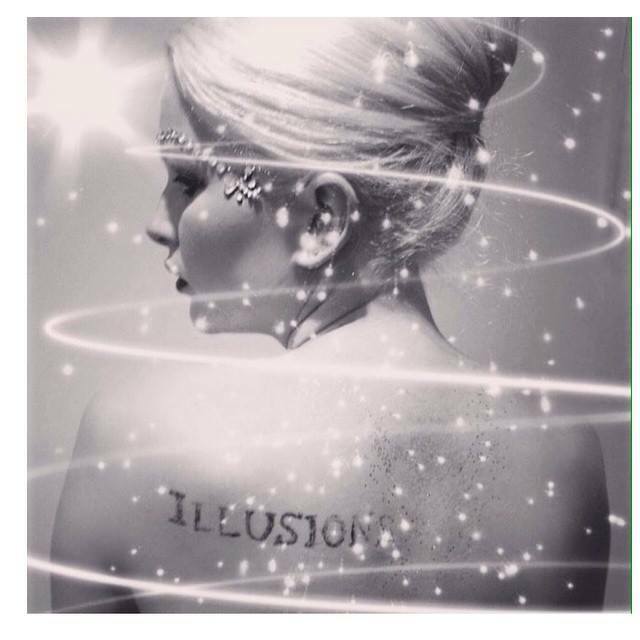 Why Choose Illusions Artists for Your Event? Working with high profile clients, celebrities, models for 30 years. All Artists have many years of experience in fashion and special event styling. Specialists in event styling from Front Covers and Editorials exclusively created for The Bridal Magazine, Perth Bride, Exclusive Brides, Perth’s High-end Bridal Houses, Bridal and Fashion Parades, Perth’s Brides, School Balls and all Special Occasions. All our Artists are expert in Lash Extensions and customising to suit the individual. Travel to your location on the event or you may come to our studio, available 7 days a week. Every girl wants to look her best and don’t forget you are going to take pics, and also want to be looking your best in all those pictures you are going to take! *Factors that you need to take into consideration when gathering your ideas for your hair and makeup styles for this appointment are your accessories, gown and personality to ensure that everything works together in harmony to compliment the overall look.